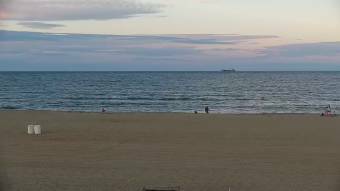 It's 15:25 in Virginia Beach, USA right now. North End 42nd - 46th Street Beachcam Beach view of North End 42nd - 46th Street in Virginia. Charles City, Virginia: Charles City High School, 69.2 miles away.